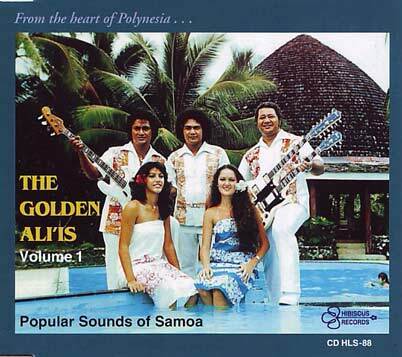 SUIFEFILOI (medley)	8:55 The Golden Ali'is own arrangement of old and modern Samoan themes - legends and love lyrics. 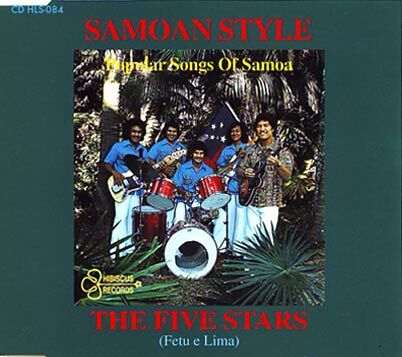 VIIVIIGA O SAMOA (Song of Samoa) 5:25 A Samoan answer to "the Song of Hawaii," this number by Malifa Faletoese, Tuiletufuga Henry Hunkin and Mamaia Tai Tagaloa describes Samoa's beauty. 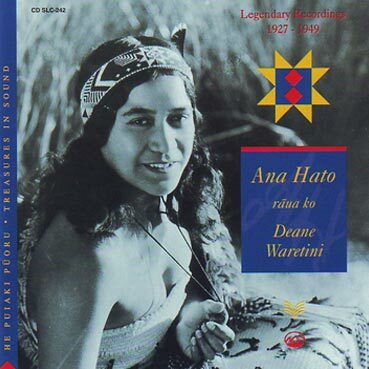 Some great storytellers and explorers have called her "Pearl of the Pacific." LEAFA ITULAGI (Regional Hurricane)	4:05 Written by Mrs. Pu'a Hunkin, this is Apia Vineula's lamentation for Leafa'itulagi in the passing away of her beloved mother, Vaopunimatagi. 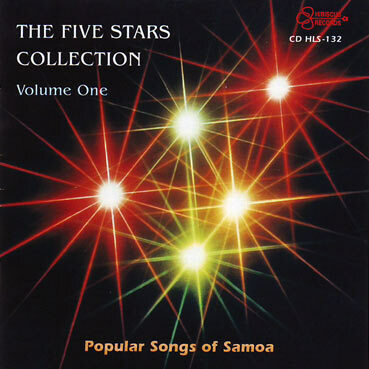 TATAU A SAMOA (Samoan Tattoo)	3:35 The legendary tattoo worn by Samoan warriors is described in this song by Toleafoa Talitimu Sio. 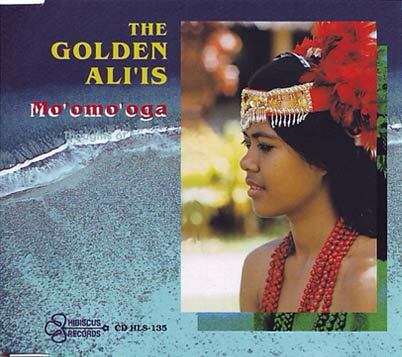 PELE MOANA (Darling Moana)	5:10 The Golden Ali'is wrote this song about the Samoan lad who lost his true love because of his unfaithfulness. TOLU MANU ITI (Three Little Birds)	4:34 A delightful song by the Golden Ali'is about the migration of birds from the winter, seeking a warm land. NOFO I AUKILANI (Living in Auckland)	3:50 A song by Epi Enari, who served her beloved Western Samoa for many years as a teacher in Auckland. 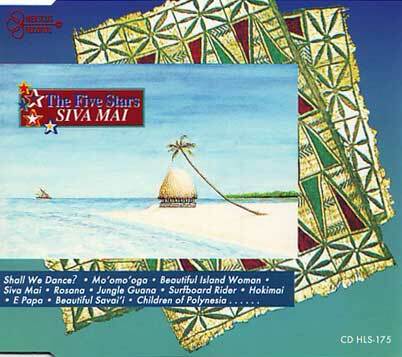 MAUGA O ETIMANI (Mount Egmont)	3:58 Epi Enari in this song recalls the sorrow of a Samoan lady who lost her lover to the beauty of New Zealand's north island. 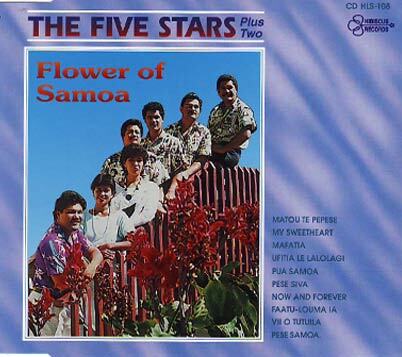 LA'U LUPE UA LELE (My Pigeon has Flown Away)	3:30 This item was composed by Fa'atui Tavoi for Her Highness Masiofo Fa'amusami Mata'afa I.
LAU'I'ULA (Samoan Taupou) 6:30 Traditionally each Samoan village has its young "village queen". Here George B. Williams tells the sad tale of one who died at a very young age.